Hi friends! Today I thought I would share the me & my BIG ideas story (from my point of view) for all you smart and creative women who are out there bravely chasing your dreams. I'll start from the very beginning because I want you to see the good, the bad and the MAGICAL. As far back as I can remember, I was surrounded by creativity. My mom was rocking DIY projects from the time I was born. If she couldn't afford it...she made it. My grandpa and my dad were both talented craftsmen. 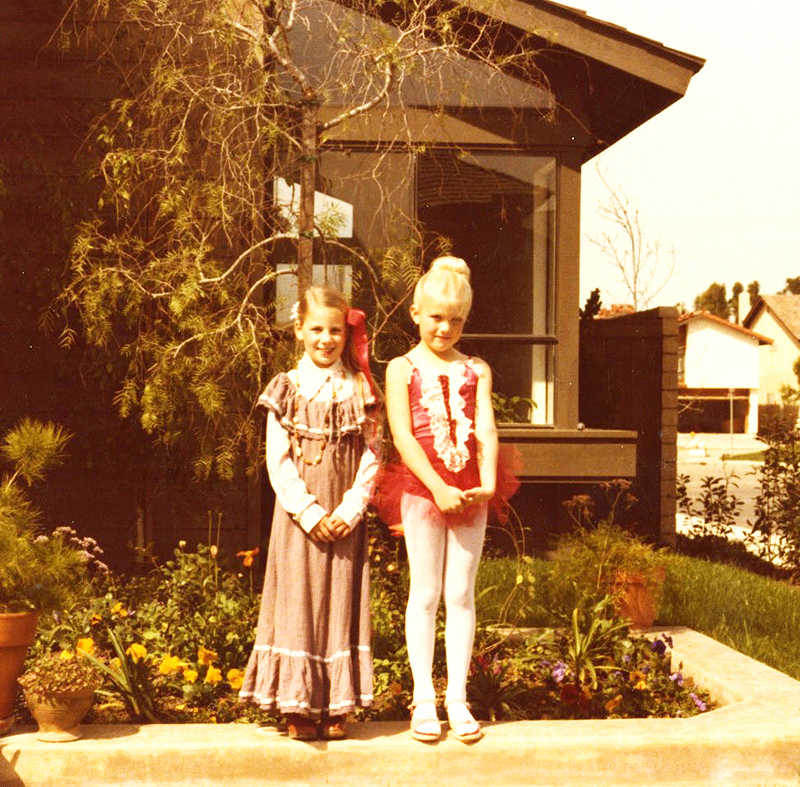 My grandma was a seamstress and made me the most intricate and beautiful dress up clothes and playhouses. 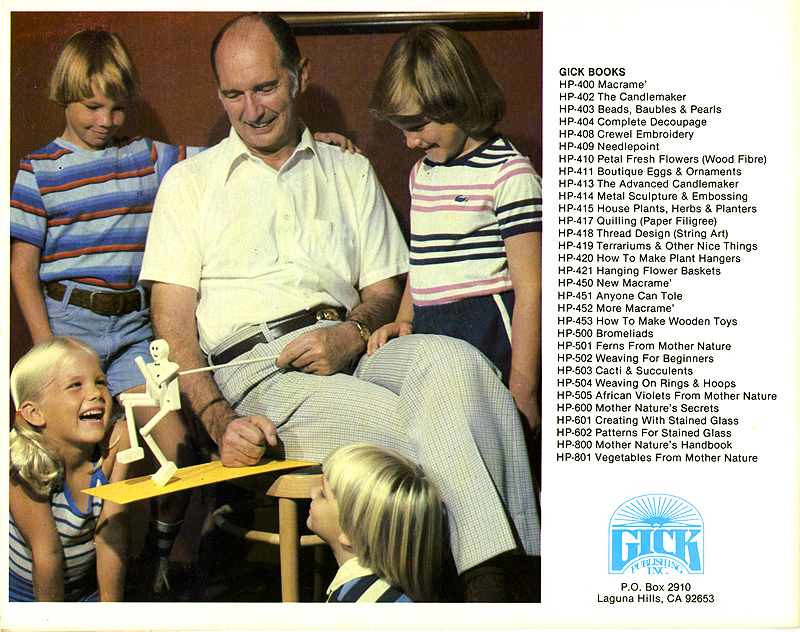 And our family owned and operated the Gick Companies, a manufacturer and distributor in the craft industry. So I was literally raised in the creative world. But my parents had other jobs in mind for me first...answering phones, filing paperwork, filling out insurance claims, to name a few. I had to pay my dues. Then one day...I was given a job that took place in the ART DEPARTMENT…at that moment I’m pretty sure I heard angels singing. It turned out to be another assembly line job creating display rack headers...but I didn't care. I was in the promised land. That was during the Tulip fabric paint craze. 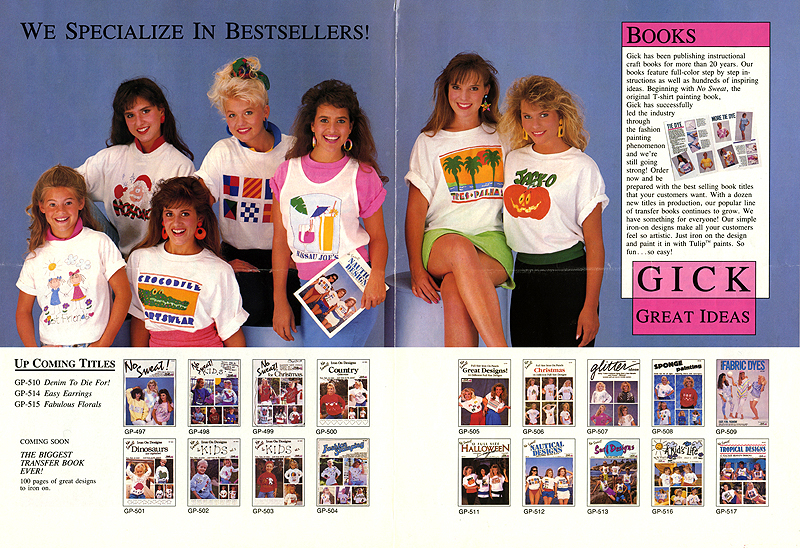 I also had the opportunity to model for many of the idea and pattern books…which was always so much fun! I made product samples, taught make & takes and demonstrated at trade shows. I even added handwritten copy to an idea book. That was a big one for me. 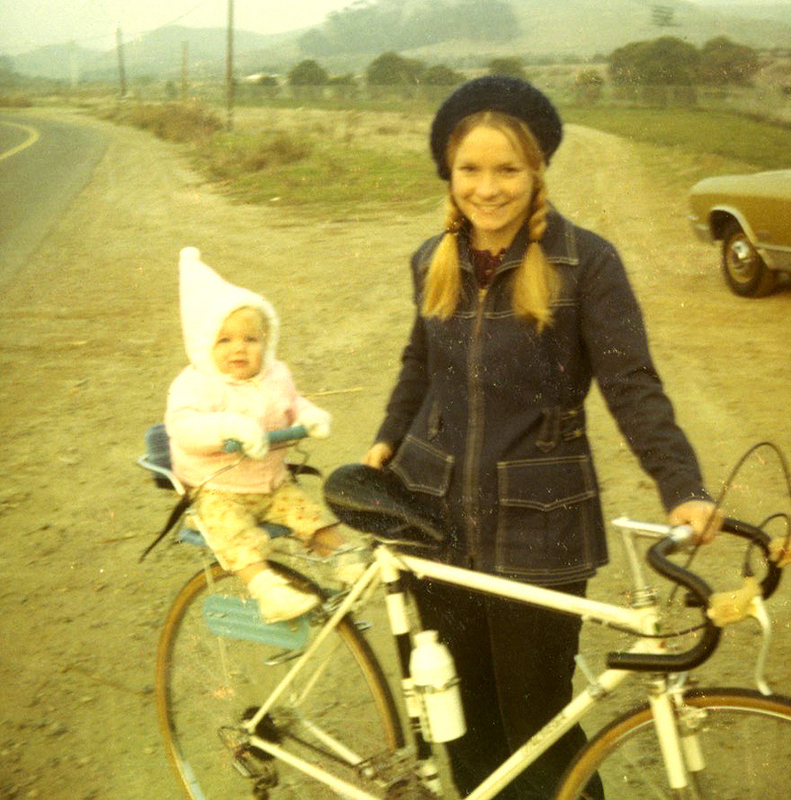 My mom was the Creative Director at the time and her belief in my artistic abilities was all I needed. I was hooked. I loved it all and wanted more. Then real life came knocking on my door. I had my son, Tyler, right before my 19th birthday….and yes…I know…I look like I was 12, right?! I knew I had to start earning a living. I started an in home day care business so I could help support my family and stay home with my son at the same time. But after 8 years of working 11 hours a day, I was ready for a change. 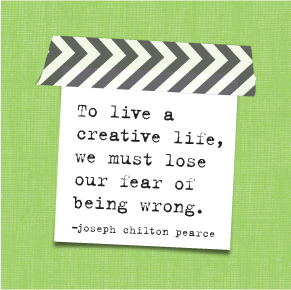 I yearned to stretch and exercise that creative muscle that was awakened in me years ago. And that’s where the mambi story begins. It all started 18 years ago at my son's little league game. My mom and I were sitting in the stands when we came up with our BIG idea. Scrapbooking was just starting to emerge as a popular hobby and the product on the market was very limited. Paper stickers were the only embellishments available and we wondered about clear stickers…you know…the kind you see on product labels? YES! We could do that, we thought....clear stickers with borders and corners designed specifically for scrapbookers. We knew the perfect artist for the job and we started penciling out a "business plan". And I use that term loosely. Remember, we were two right brained,creatives trying to figure out how many sticker rolls we would have to sell to break even that first year. Needless to say, we enlisted the help of someone a little more gifted with numbers to help us analyze this new opportunity. It was a risk...but we believed in it...so we trusted our instincts and took a leap of faith. We worked with our friend and artist, Kay McConnaughey, to design 12 rolls of unique stickers. 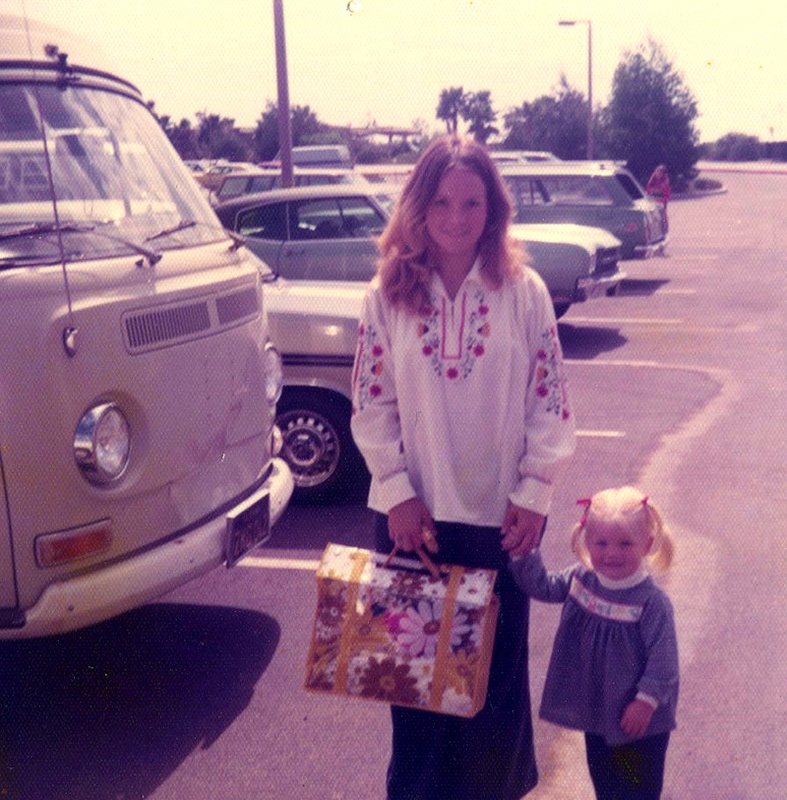 Kay lives in Seattle, so mom and I packed our bags and flew up north to finalize the designs. We didn't have an office or a color printer so a motel and the local Kinko’s was where we conducted our business. Once the stickers were designed, it was time to set up shop. My garage was transformed into a warehouse and my small kitchen nook became the office...complete with one very large computer, a small filing cabinet, a printer and a fax machine. 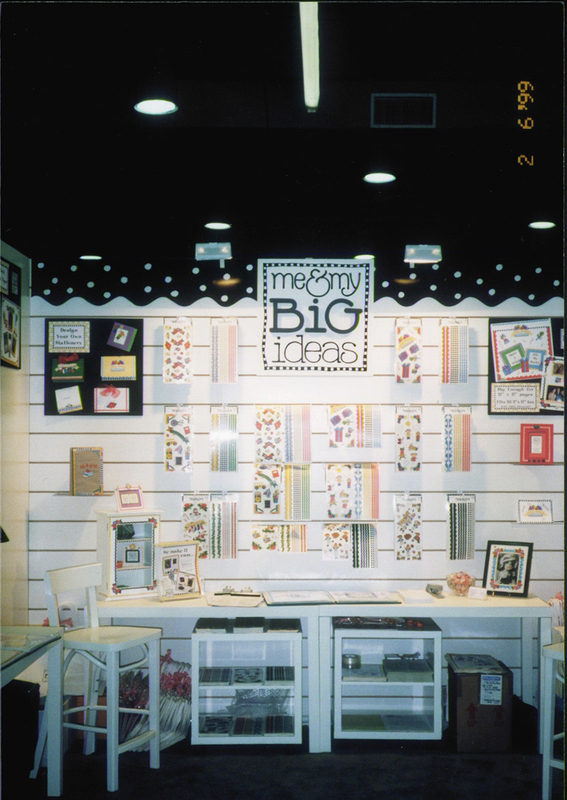 We printed what we thought would be a year's inventory and headed to our first trade show… the 1999 HIA show, right here in Dallas. We came home from that show with $50,000 in orders and our year’s worth of inventory was sold. Our little, garage based business grew faster than either of us could have ever imagined. Within 4 months we moved to a 1500 square foot office space, A few moths later, we took over the space next to us and it wasn’t long before we made the scary leap to a 10,000 square foot building. We thought we would be there forever. We were well on our way to building our business but we were about to learn about growing pains, economic downturns and BIG ideas gone wrong.